Volkswagen will be producing a road-going version of the 350 hp Golf GTI TCR race car. 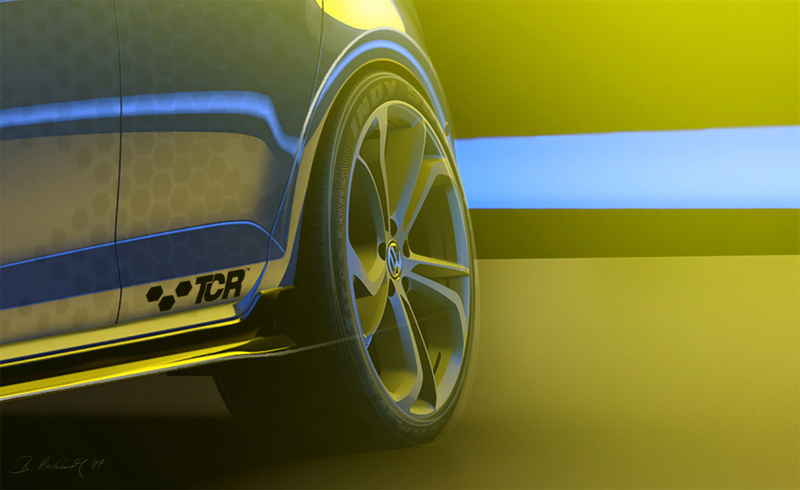 The street legal Golf GTI TCR will have 290 hp and will send all of that power to the front wheels via a front axle with a locking differential. 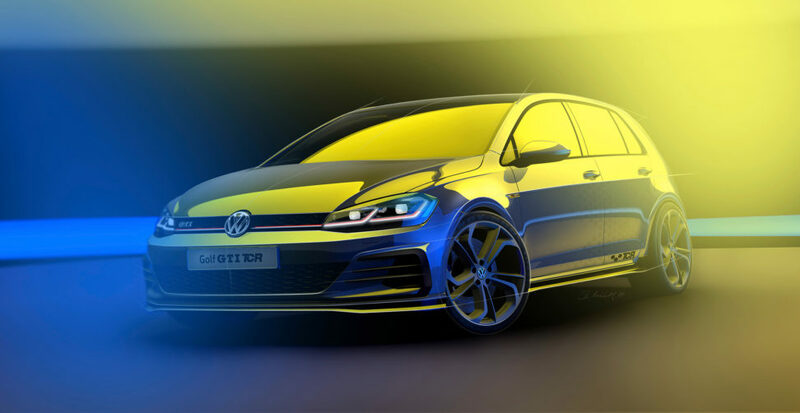 The top speed of the GTI TCR will be set at 250 km/h, but with the removal of the speed limited, the top speed can be increased to 264 km/h, making it the fastest road going GTI. The world premiere of the Golf GTI TCR will take place at the world’s largest GTI gathering at the upcoming Wörtherseetreffen 2018 in Reifnitz, Austria from May 9-12. Last year, 7,300 cars and 125,000 visitors turned the Austrian town into the Mecca of the GTI world. The soon to be top of the range GTI TCR will be launched at the end of 2018. Volkswagen has not confirmed if the car will be made available in North America. The 4 cylinder turbocharged engine will deliver its 290 hp between 5,000 and 6,800 rpm. The TSI balances its maximum torque of 273 lb-ft between 1,600 and 4,300 rpm. 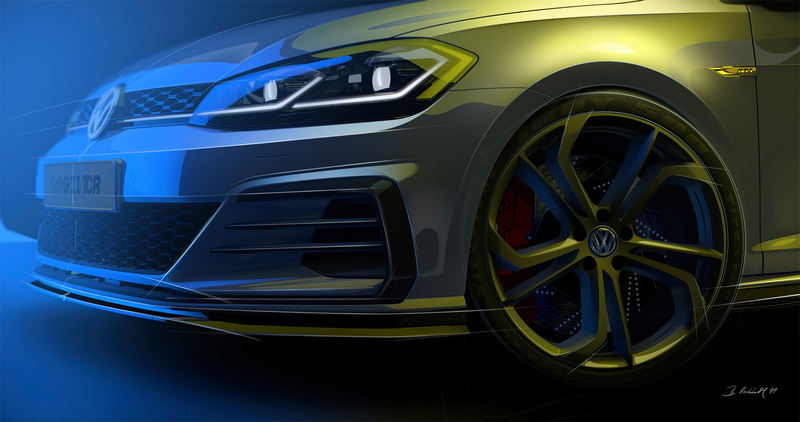 A 7-speed dual-clutch DSG gearbox and a front axle differential lock will be standard equipment. The original 1976 Golf GTI had 108 hp. The Golf GTI TCR is the two-time overall winner of the international TCR race series.